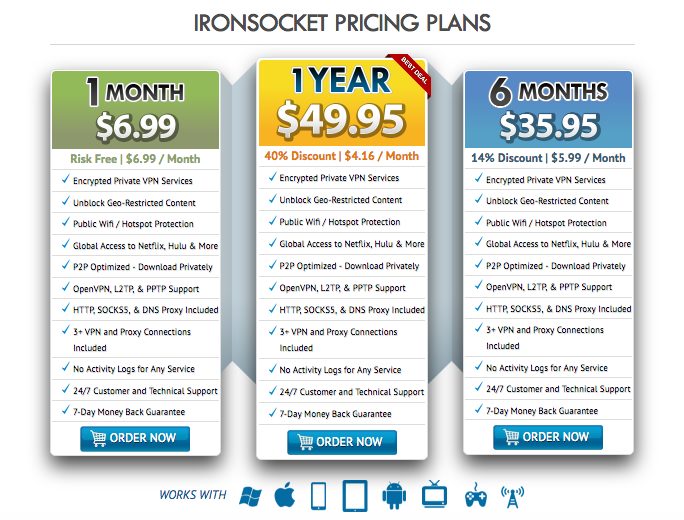 IronSocket VPN provider is a Hong Kong company which has been in the industry since 2005. 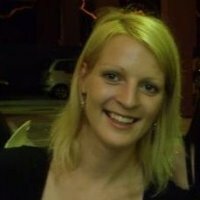 With servers in over 36 countries worldwide IronSocket has a great reputation for its easy to set up and use software and 24/7 customer support. 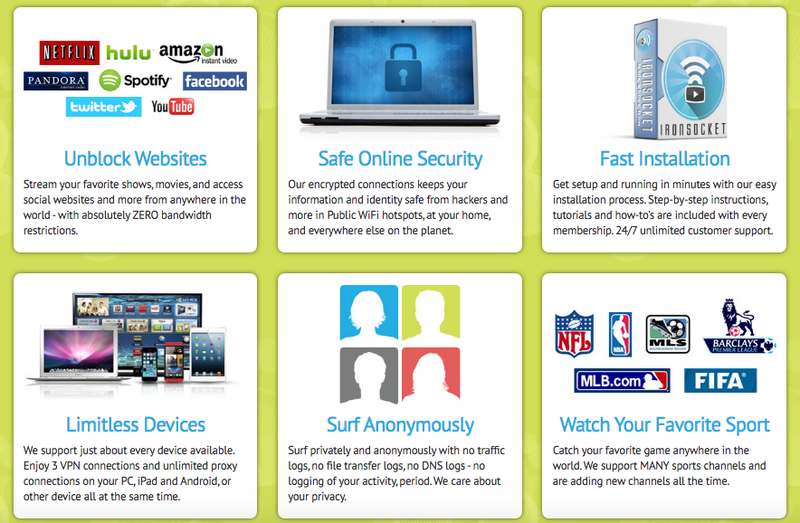 IronSocket doesn’t log or track any user's online activity, so it assures safe and fully anonymous internet browsing, streaming of shows, movies and live sports.